The following content is from an article that appeared in the Sunday Business Post on Sunday 25 September 2107. SME owners, by their very nature, tend to be hard-working entrepreneurs. Many feel the success of the business rests on their shoulders, that they are indispensable. But ambitious business owners focussed on high growth will be more likely to succeed by working smarter rather than harder. Yes there are times when rolling up the sleeves is important, but long-term success is achieved by understanding what makes a business defendable and unique. 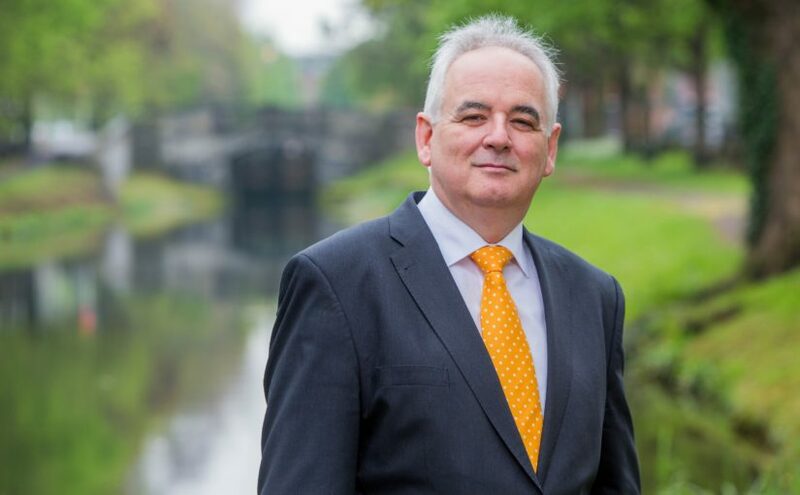 In a new programme to assist SME owners, run by the accounting and business advisory firm Crowe in partnership with Dublin Chamber, business experts are helping SME leaders to understand the importance of stepping back and strategically analysing their companies. The Pinnacle Programme is built around a series of interactive lunchtime networking and thought leadership sessions where owners of Irish SMEs can share insights and personal experience across a range of opportunities and challenges that SMEs currently face. “This autumn, we look at everything from how to attract and retain top talent to internationalisation, scaling SME businesses and strategies to manage a family business. There’s huge experience in the room during the programme, and that’s so important – that SME owners can share their stories and learn from each other,” says Gerry O’Reilly, a partner in the Corporate Finance department of Crowe. And in the Spring series of the programme the focus will shift to issues such as funding strategies for SMEs, building and protecting value in business and all that’s entailed in business acquisition and disposal. A collaborative programme, the numbers in each session are limited to maximise engagement and exchange of shared experiences. Speakers who will contribute to the programme include Bob Etchingham, chief executive of Applegreen, businessman Brody Sweeney, and Caroline Keeling, chief executive of fruit producer and food distributor Keelings. Regardless of the sector the SME is in, there are commonalities which exist between them. “There are many different elements that vary across differing industries but there are some universal truths. In high-growth SME businesses, strategy often comes second to sales and trade. But this isn’t sustainable. Financial providers place as much, if not more, value on these strategic issues as they recognise that a defendable business with strong cash flows and focused management is more important than old fashioned asset security. So it is imperative that SME owners have a plan, otherwise, securing lending will be particularly difficult. With over 75 years of experience working with and supporting Irish SMEs, Crowe’s ability to connect with business individuals and decision-makers is needed more now than ever as external factors such as Brexit threaten to disrupt traditional business in these islands. To find out how we can help you maximise the potential of your SME business and to learn more about our SME Value Builder programme, which helps SME owners recognise, maximise and defend value in their business, contact Gerry O’Reilly or a member of our Corporate Finance team.